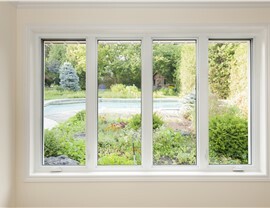 Perfect for hard-to-reach areas, casement windows open with the quick turn of a crank. If you’re thinking about updating the windows in your Minnesota home, casement windows from New Windows for America are an affordable, economical, and energy efficient choice. 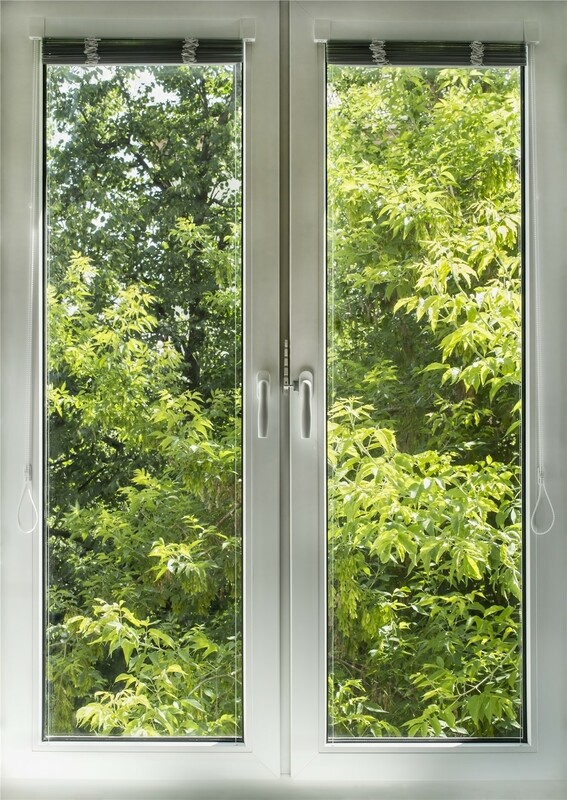 Perfect for difficult-to-access areas such as behind sinks or appliances, replacement casement windows crank open easily so you won’t have to worry about having to awkwardly pull open your window. 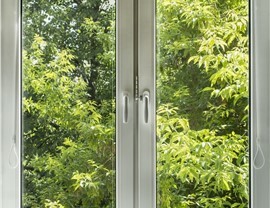 They also open a full 90 degrees, making them easy to use as an emergency exit during a fire and a breeze to clean! 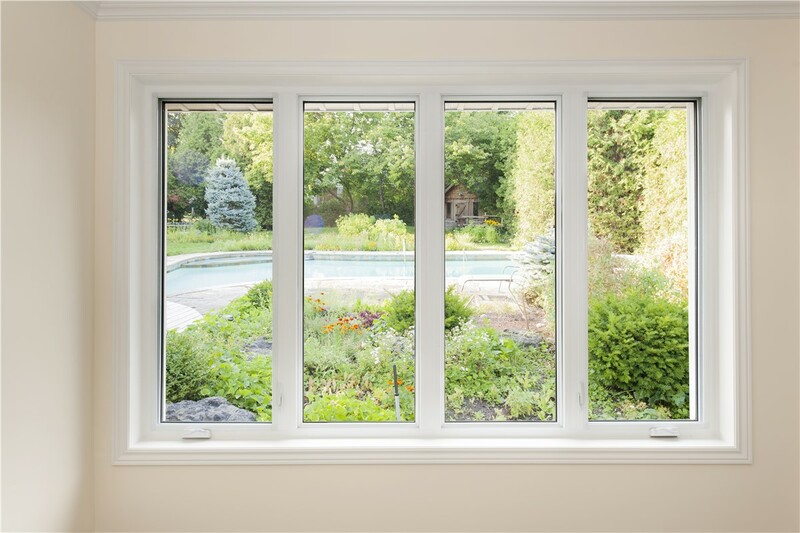 Whether the windows in your Minneapolis-St. Paul home are outdated and ugly or drafty and inefficient, casement window replacement services from New Windows for America will breathe new life into your home while making it more comfortable and beautiful. 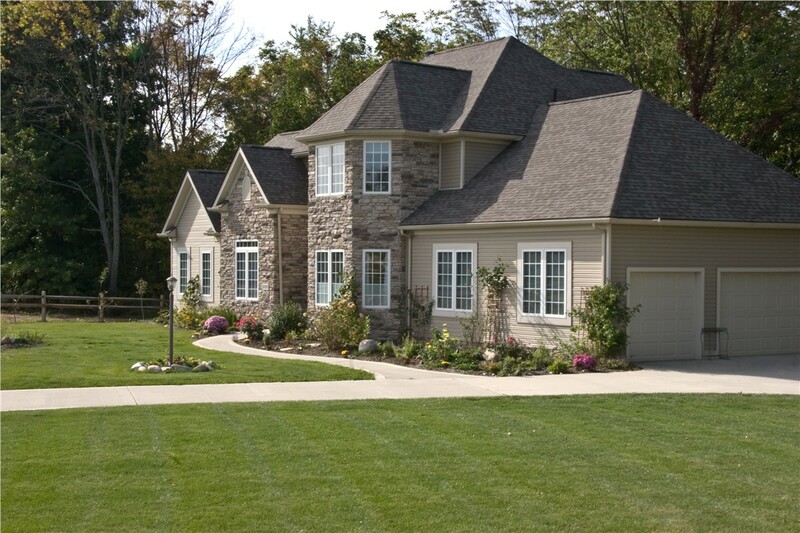 Homeowners throughout the Twin Cities metro area trust us because they know that we offer superior products at affordable prices, and all installations are completed by our trained professionals. Our experts will ensure an airtight seal to reduce drafts and improve your home’s energy efficiency. If you’re ready to make your Minneapolis-St. Paul home work better for your needs, get in touch with New Windows for America to learn more about our selection of replacement windows. Give us a call to speak to one of our friendly representatives in the 11 County metropolitan area, or fill out our online form to request your free, no-obligation replacement casement window estimate today!